From humble beginnings almost 70 years ago, John Holland has been driving positive change in Australia and is now the nation’s leading infrastructure and property company. From Parliament House to the Alice to Darwin Rail Link, from the MCG’s Great Southern Stand to Sydney Metro, we’ve had a hand in the Australia we all know today. We are currently involved in delivering all of Australia’s largest infrastructure projects. Whatever we face, the heart of what we do is creating people-centred solutions to complex challenges and opportunities. We think deeply about what we do and how it affects communities. We push boundaries and innovate, gain trust through our actions and whatever the project, we’re in it for the long, long term. 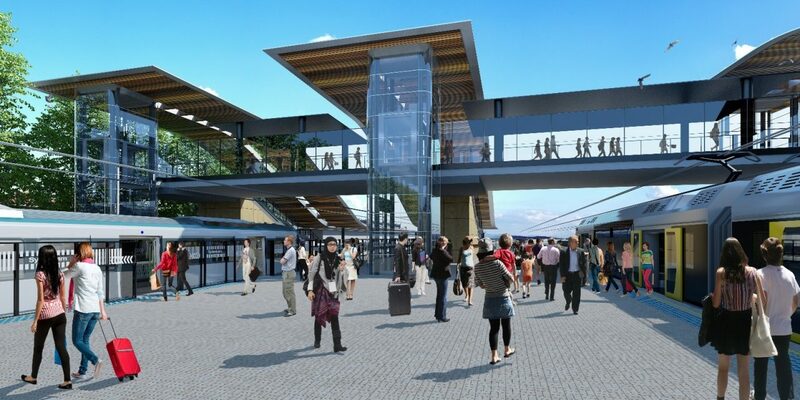 Visit sydneymetro.info for more information about the Sydney Metro City & Southwest project.